Transformative Scenario Planning is an approach that brings concerned stakeholders from different, often conflicting, perspectives together. Tucked away behind one of Bangalore’s most luxurious apartment complexes lies an informal settlement of waste pickers. This short documentary focuses on Remnik, an inhabitant of this settlement. How are people responding to and planning for multiple risks, and how do these responses vary among social groups? These two videos examine Ghana's Transformative Scenario Process (TSP). One introduces the approach while the other looks at the development of four imagined scenarios. 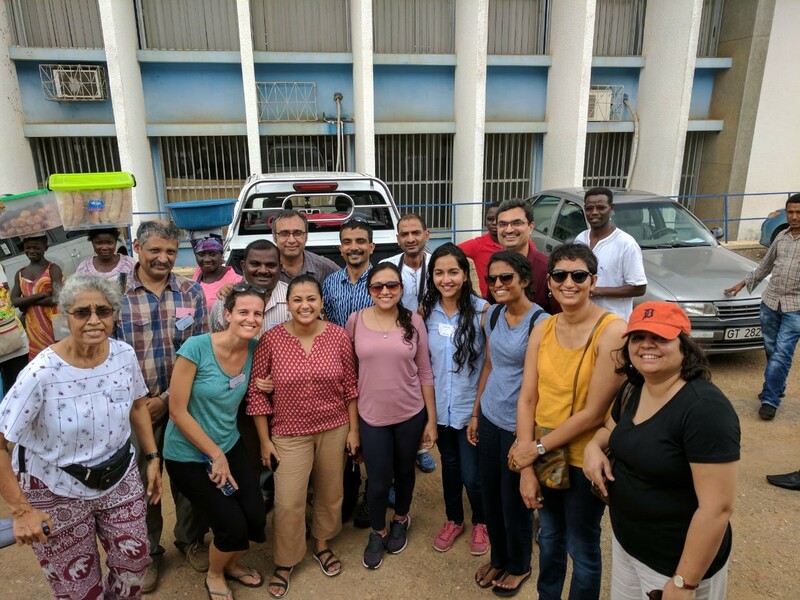 In this brief we describe the approach undertaken during ASSAR's Transformative Scenario Planning workshops in Wa, Ghana, and provide an overview of the results and future steps.